San Felipe, Baja California, Mexico Real Estate For Sale by Baja Sun Real Estate. ...Baja Sun Real Estate of San Felipe! Not only are Darryl & Michelle both Licensed, Professional Real Estate Agents in San Felipe, Baja California, we pride ourselves on our relationship with you! Whether you are a Motivated Seller or an Qualified Buyer, Baja Sun Real Estate offers superior service that extends beyond the signing of papers. Each of us are able to offer our clients over 13 years of experience living and working in San Felipe full time. Baja Sun Real Estate has a proven track record and history of completed closings, as well as Client Satisfaction. Client Testimonials are available on our sites! We have an established working relationship with several Notario Publicos, as well as a Second Generation, Bi-Lingual Law Firm based in Mexicali to ensure our clients are able to obtain the best representation for their situation. Motivated Sellers...take advantage of our level of experience, knowledge pertaining to Mexican Real Estate Transactions, ideal office location, and premium internet advertising with the goal of getting your property sold. In today's market, most Buyers begin their search on the internet, where we go the extra mile to highlight our listings! Darryl & Michelle create superior listings, with detailed information and the highest quality photographs to attract potential Buyers. Simply click on our listings to view the difference! 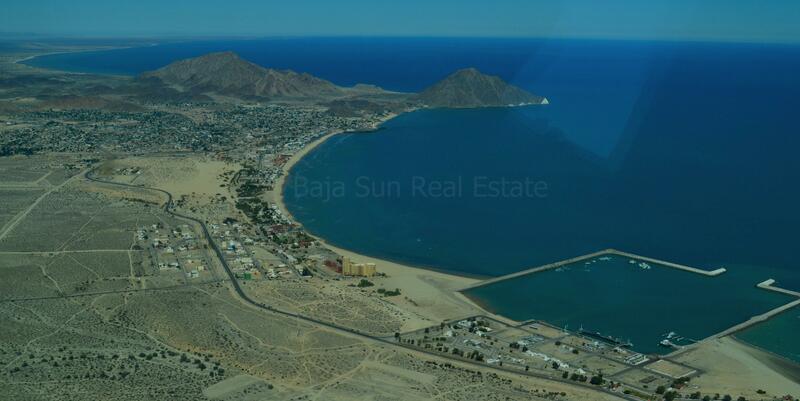 If you are a Buyer, allow Baja Sun Real Estate assist you with your San Felipe purchase. We can help ensure the property you are considering is transferrable and we will inform you of all costs associated with the property transfer and ownership fees before you move forward with your purchase. We offer a proven track record for completion of closings. Our job is not complete until your property transfer is finalized and we will continue to assist you beyond the sale! What sets Baja Sun Real Estate apart from the rest? The difference between San Felipe Realtors is Knowledge & Service. Darryl voted "Best Real Estate Agent" and Baja Sun "Best Real Estate Broker" in 2014, 2015, 2016! Best Prices and Selection for El Dorado Ranch and La Ventana del Mar! El Dorado Ranch Solar Homes starting at $39,000! El Dorado Ranch Electric Homes from $85,000! La Ventana del Mar Golf Condos from $95,000! Playa de Oro Lots from $17,000! Playa de Oro Home for $139,000! Villas de Las Palmas Beachfront Home $295,000! "Exceptional, Spacious Home with Sea Views!" 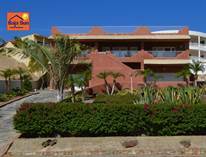 "Elegant 3 Bedroom, Seaview Home"
"Large Home on Front Row of "Beverly Hills" of San Felipe!" "Front Row, Beach Access Condo"
"Expansive Home with 2 Double Car Garages!" "Condo complex with 6 Units, Sea Views!"